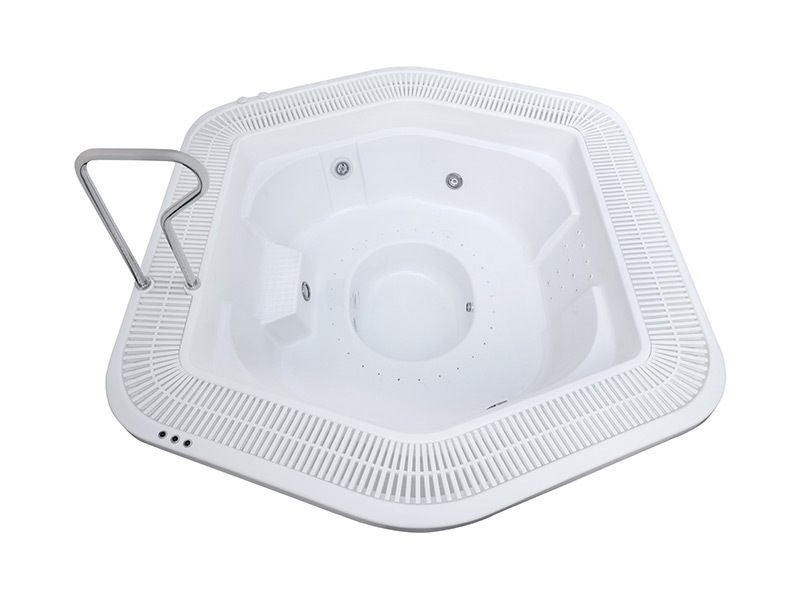 Summer Place Spas and baths manufacture a range of inground and flushdeck spas. 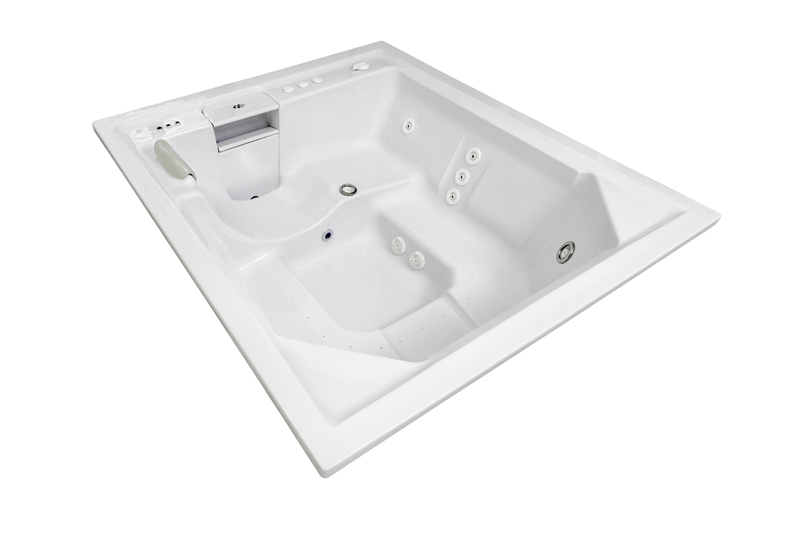 The spa models listed will be available from the dates shown next to each unit. 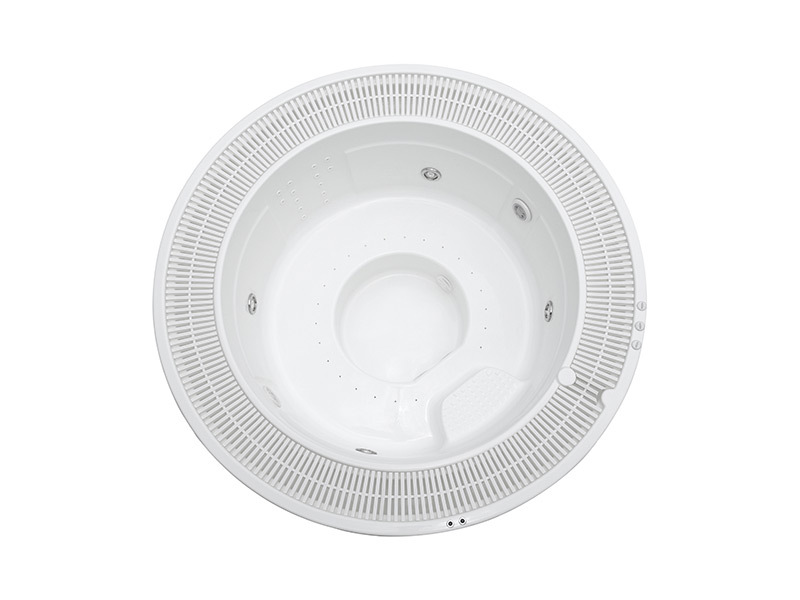 The same sleek lines as the Classic but with the unique overflow system. 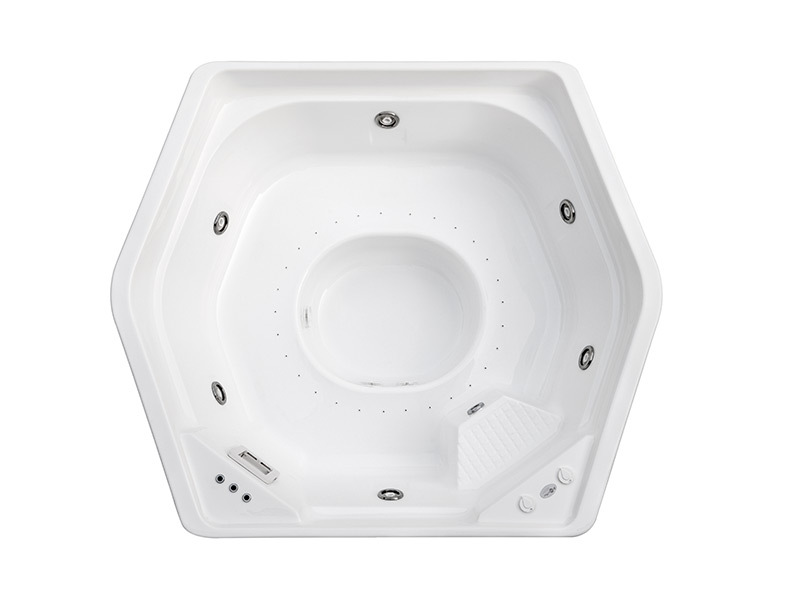 For the connoisseur this designer style gives excellent relief in symmetrical settings. A popular design appreciated by the jet setter. 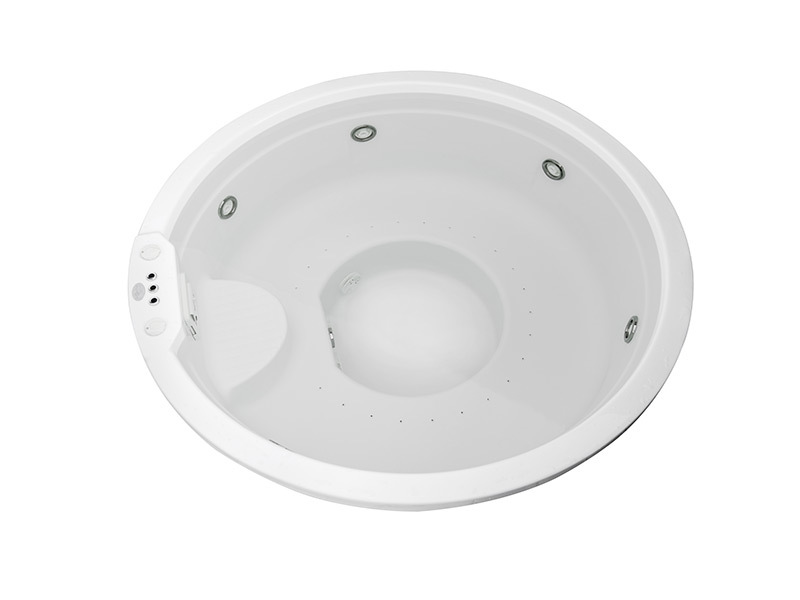 A complete circular bench seat provides luxury and maximum articulation for best therapy benefit. Ideal for six to seven people. 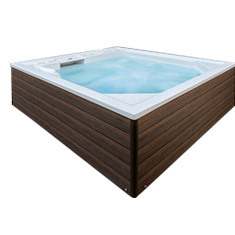 The Lusso Spa has clean lines and has been designed to give the most with the least waste of space. The large footwell and the comfortable recliner make this a very popular option.